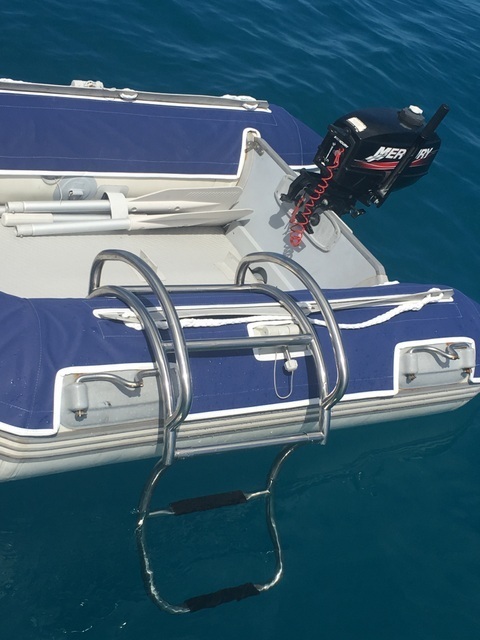 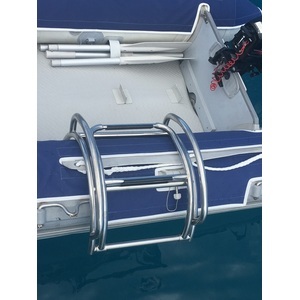 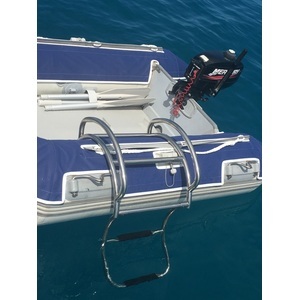 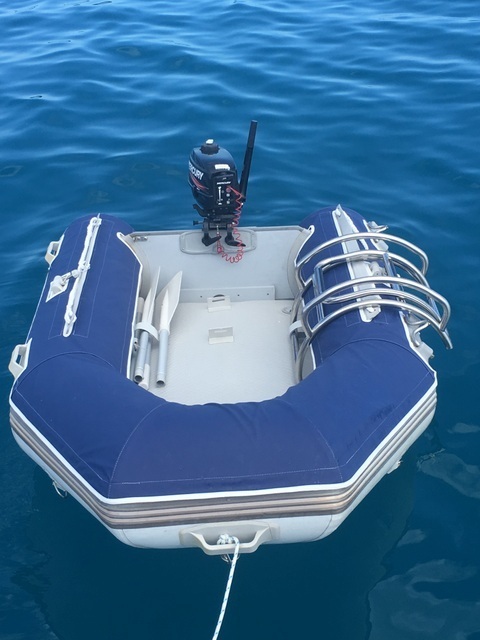 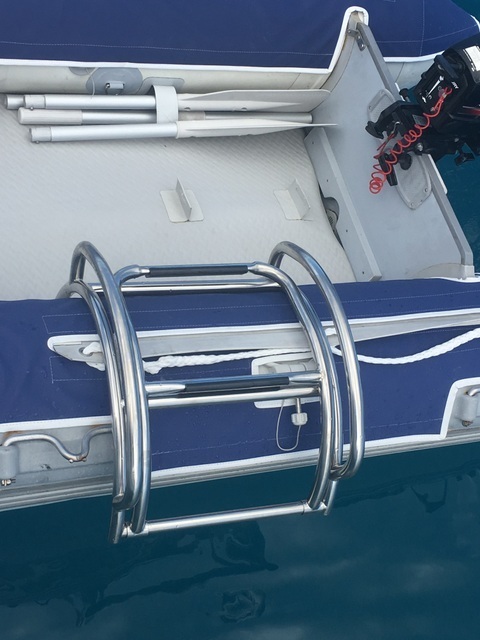 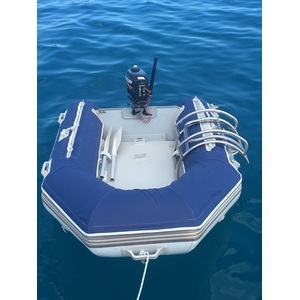 This brilliantly designed marine grade stainless steel folding ladder, snuggly fits over RIB and Inflatable boat tubes, allowing easy access from the water. 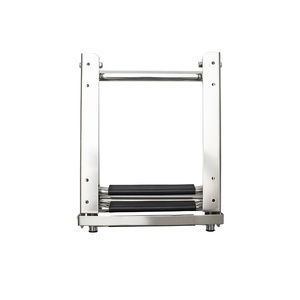 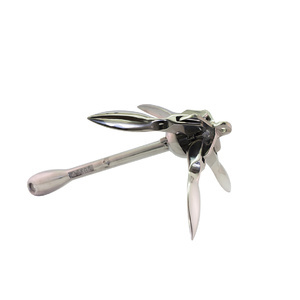 There is a single folding step and side handles. 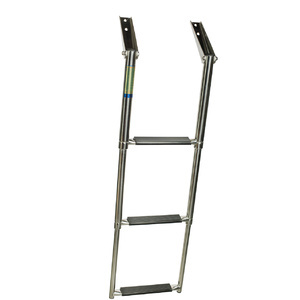 When finished the ladder can be stowed inboard or left in position. 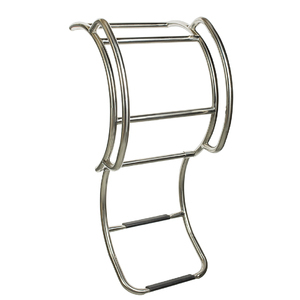 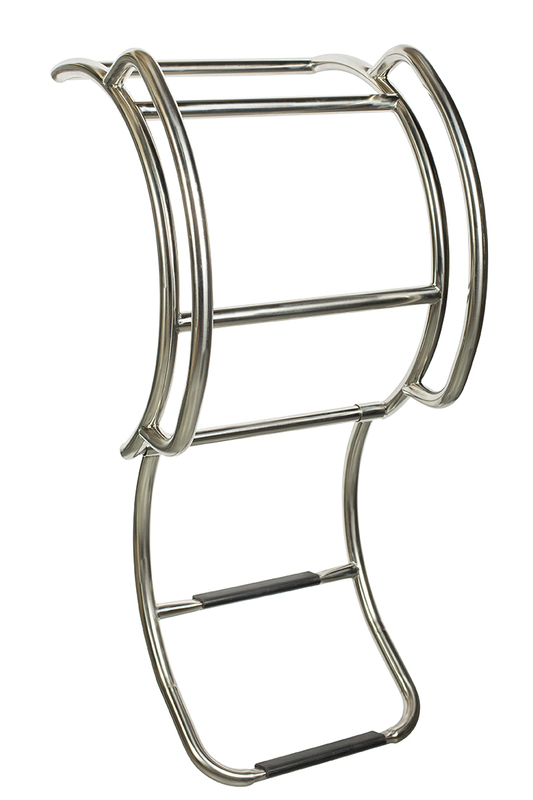 This ladder fits tube diameters upto and including 48cm. 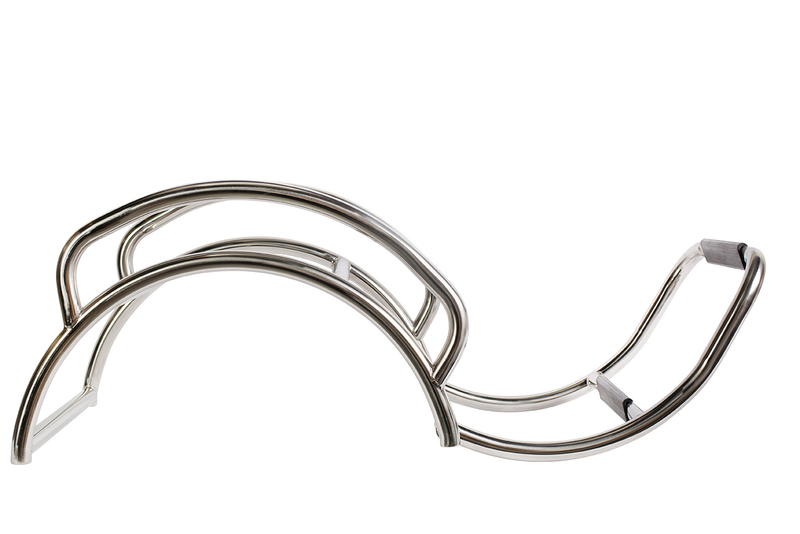 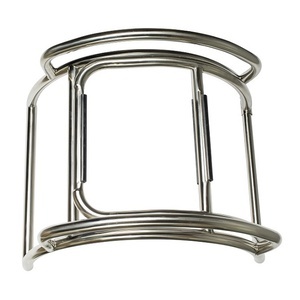 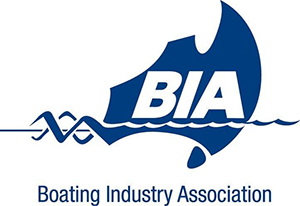 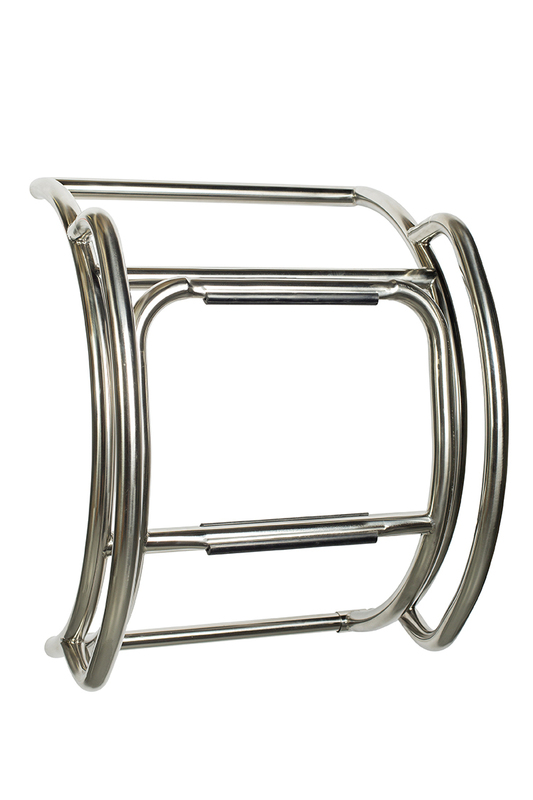 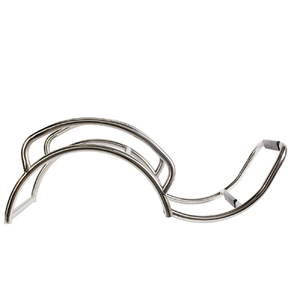 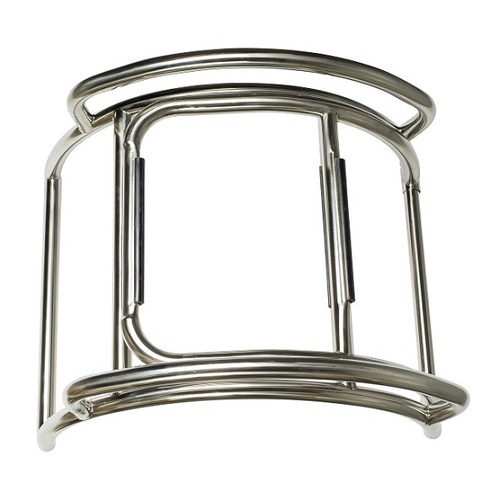 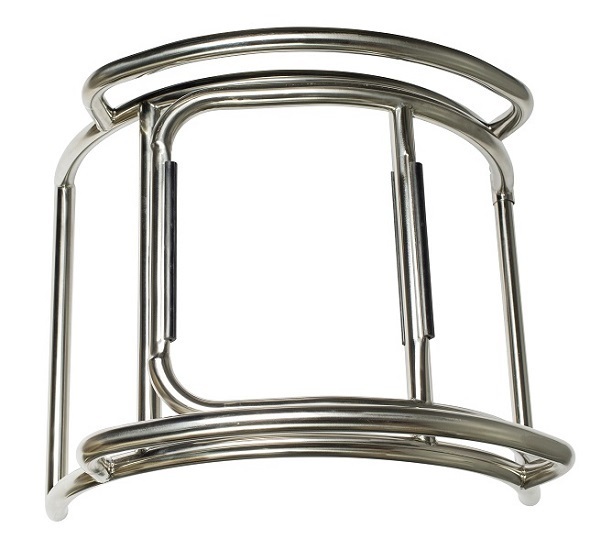 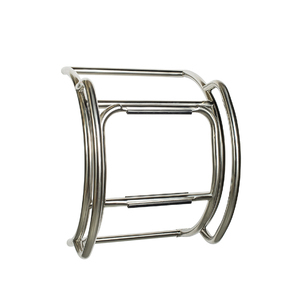 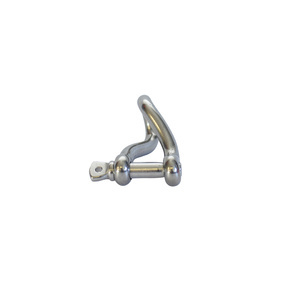 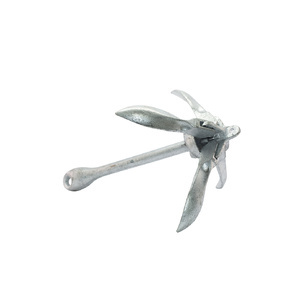 The ladder has securing points to facilitate attaching to D rings or eyes. 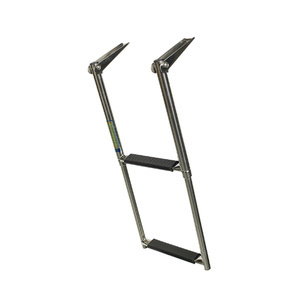 What was previously impossible is now possible with our folding RIB/Inflatable AISI 316 ladder.